With Colorfast there are so many possibilities with printed promotional material. Spread the word about your business with brochures, flyers, posters, banners, letter box drops, booklets, flags, post cards and more for small business marketing. Other promotional product advertising can include USB sticks, custom printed balloons, pens, ribbon and more. Back up your promotion online with social media time to reinforce your message. 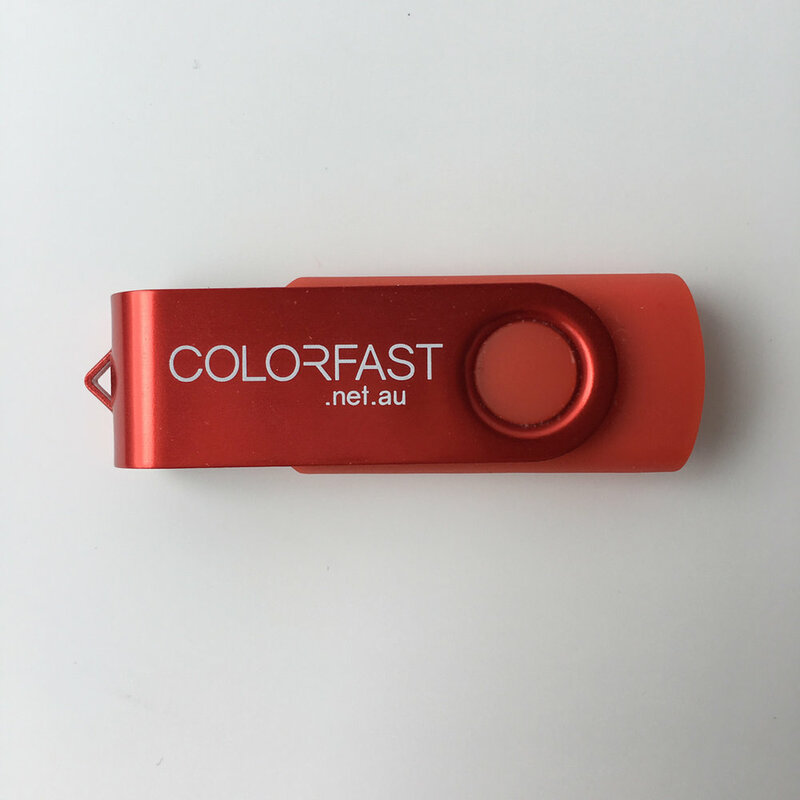 If you have an idea for promotional material for your business please email mail@colorfast.net.au with details and let’s discuss!